Regional staff say the LRT won't be up and running until December at the earliest. Bombardier is expected to deliver the final vehicle in June. 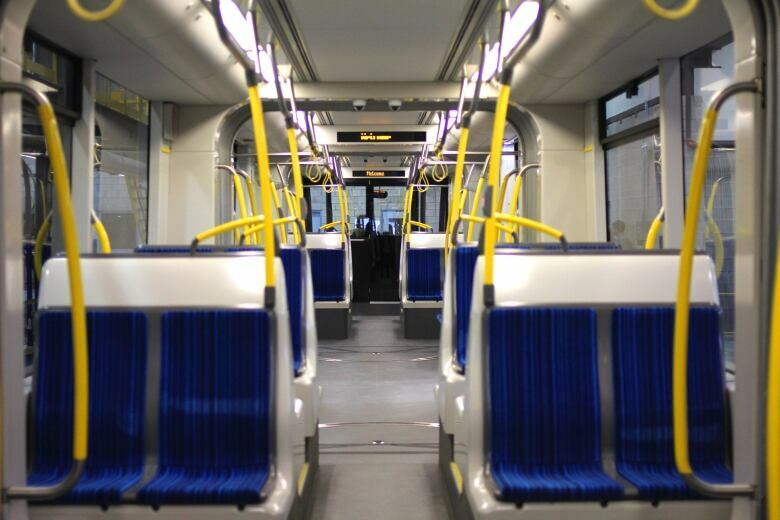 LRT service won't be a reality in Waterloo region until December at the earliest. The vehicles were supposed to be in the region in December. After a rocky 2017, can Bombardier deliver on new promises? Coun. Tom Galloway said on Saturday he's confident Bombardier will now deliver the final vehicle in June. Then it will take at least five months to install specialized equipment, test the vehicles and train drivers. "Most people that I've talked to are not surprised Bombardier hasn't made a schedule yet," Galloway said in an interview. 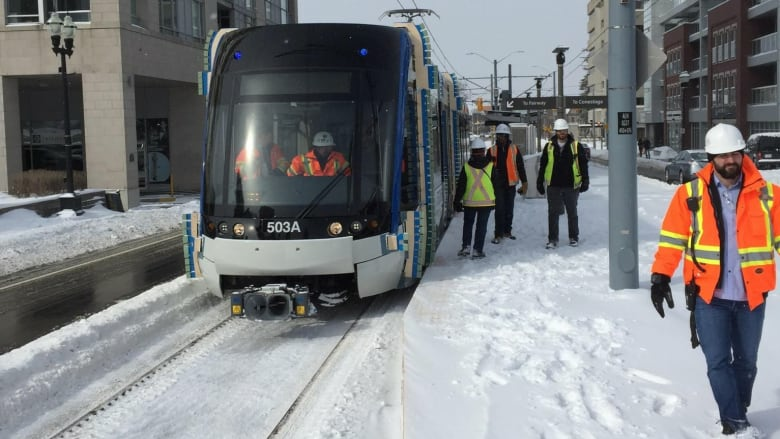 "It's been an ongoing saga," he added, noting the LRT vehicles were ordered in August 2013. A staff report going before regional council this week notes the region currently has four vehicles. Two more vehicles have either just shipped or are ready to ship, staff said. As well, five vehicles are close to complete and three vehicles are "in production and progressing well." "Given the current status of vehicle delivery and readiness and the requirement to install the specialized equipment it will not be possible to achieve start of service in late June 2018," the staff report said. "With the 14th vehicle anticipated to be ready in June 2018 and the approximately six months required to fully commission the system, install specialized equipment, and train drivers and mechanics, a service start date of December 2018 is being targeted." The report notes that regional staff believe this new target is "achievable." Galloway said he's also confident Bombardier will meet the new June target. He said the company has already been penalized $4.3 million for not delivering on time. 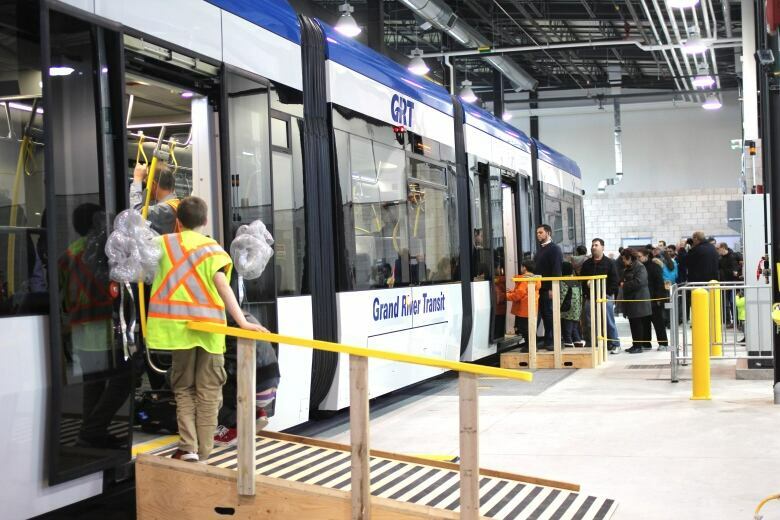 When Metrolinx and Bombardier signed a new agreement for vehicles last December, wording was included in it for the delivery of Waterloo region's vehicles, which will mean a "significant" financial penalty if Bombardier doesn't deliver by June. The region is "piggybacking" on a Metrolinx contract to purchase the LRT vehicles. "We're fairly confident they're going to make this date although we can't guarantee anything," Galloway said. But he added while the company has faced trouble in recent years, their vehicles are among the best out there. Galloway said staff have also agreed they want to do the rollout of the LRT properly and not rush certain aspects of it. "There's disappointment from some of the transit riders who really want it and of course some of the business owners," Galloway said, but added he believes people realize "we can't just snap our fingers and get these vehicles to arrive."